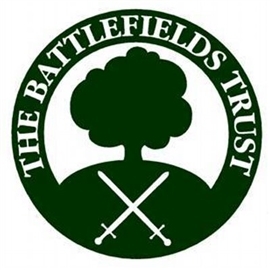 Join the Northampton Battlefields Society (NBS) for their AGM at 7.00 p.m. followed by a talk at 7.30 p.m. by Professor Anne Curry on ‘Agincourt past, present and future’. The 600th anniversary of Agincourt in 2015 provided an opportunity to reflect on the battle. But what more is there to know? Where next for studies of this iconic battle? Professor Curry shares her views on this nation-defining battle at the Marriott Hotel, Eagle Drive, Northampton, NN4 7HW, www.marriott.co.uk/hotels/maps/travel/ormnh-northampton-marriott-hotel. The talk is free to full NBS members but otherwise £5.00 on the door. For further details contact Mike Ingram at mikeingram2000@yahoo.co.uk or telephone 07738 908808.